We strive to provide "wholeistic" approaches to your pet and their diseases. Acupuncture for animals has been life changing for so many. 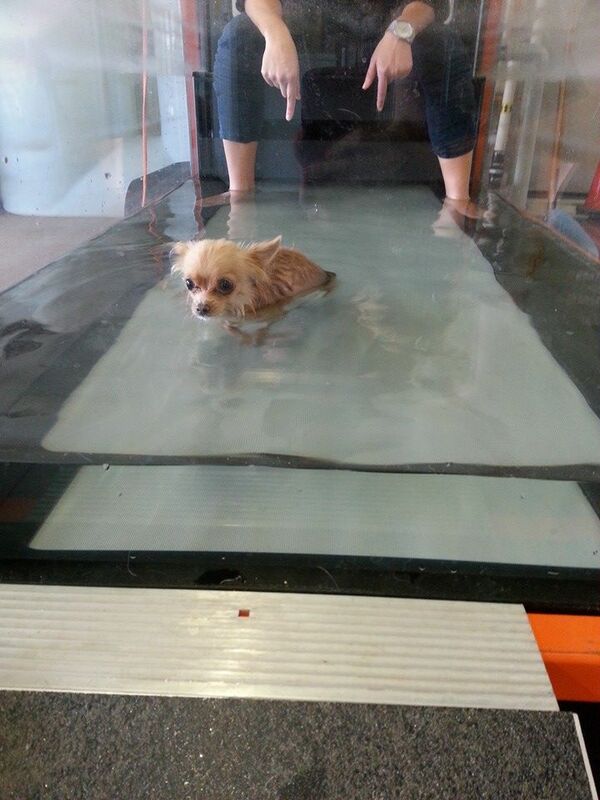 We have been able to give pets back their dignity as well as mobility in a comfortable way. Our facility is an extension of your home with comfy exam rooms to help your pet relax while away from home. Beyond acupuncture we offer a full rehabilitation and physical therapy center including underwater treadmill, therapeutic ultrasound, E Stim, physioballs, stance and gait analysis, and much more. We also offer food therapy consultations and homemade diets to aid in the health of your pet. Massage therapy, chiropractic care, and chinese herbs are also included in our facility. We offer vaccine titer testing to aid in responsible vaccinations for your pet.